This time we meet Milagro, a cuban woman that lives in Vienna for 16 years. She works as accountant for a company. I started to smoke 2006.
because one day I wanted to try and as I’m being so far from Cuba was a way to feel close to the island. 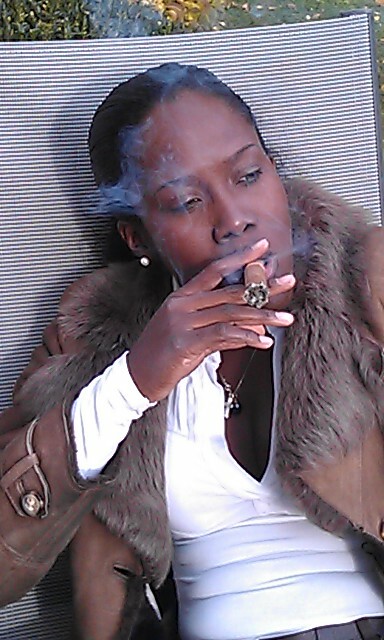 I smoke 4 cigars a day , sometimes only one or two cigars depending on how I feel. 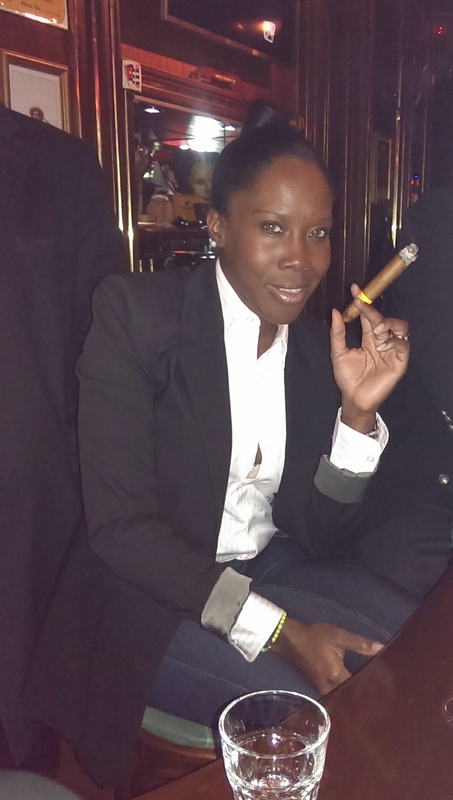 My best place where I have smoked is in the Cuban mojito bar Vienna and in Havana at the Hotel Nacional. I use to cut the cigar a scissor. I feel very good, I’m relax while I’m smoking. I light my first cigar sometimes after lunch or mostly in the evening. Specially for me who only smokes cuban cigar , CIGAR is Cuba but in general cigar is the meaning of communication with many people who love to smoke a good cigar. 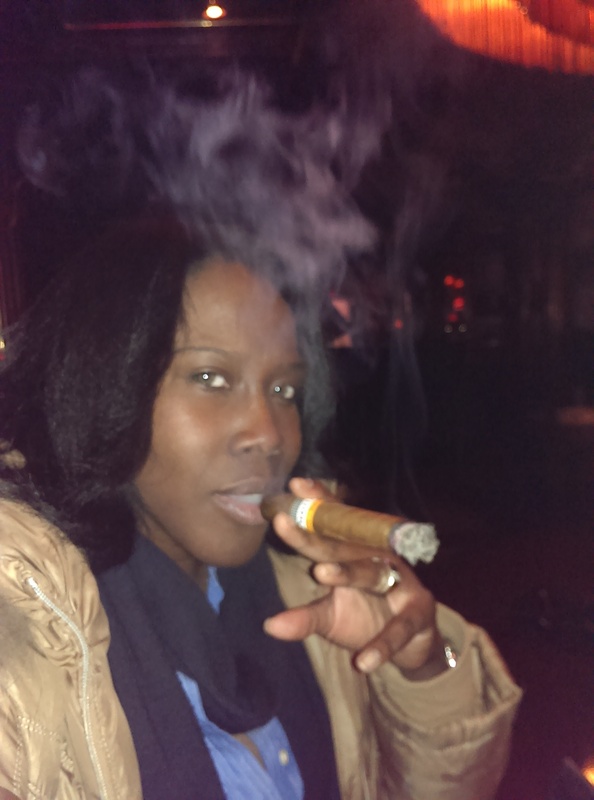 Thank you very much Milagro, and welcome to MB Cigars Ladies. 3 Responses to "“Milagro C. Morales„"
magnifici sigari se pueden asser?